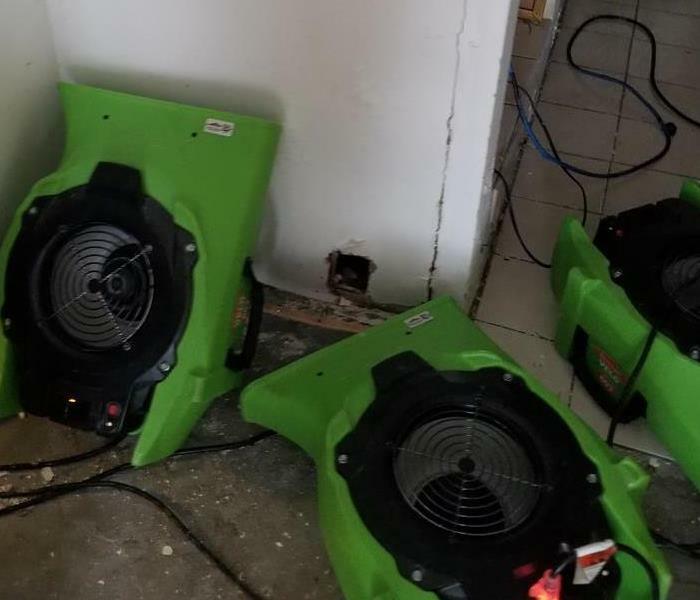 As a trusted leader in the restoration industry, SERVPRO of Wynwood provides 24-hour emergency service and is dedicated to being faster to any size disaster. With the training and expertise to handle your restoration, we are a trusted leader in the restoration industry training with expertise to handle your restoration and cleaning needs. SERVPRO of Wynwood provides emergency cleaning and restoration services 24 hours a day, 7 days a week 365 days a year. We’re locally owned and operated, so we are apart of this community as well. Us at SERVPRO of Wynwood are dedicated to responding immediately when you contact us. A fast response lessens the damage, limits further damage, and reduces cost. SERVPRO of Wynwood is locally owned and operated, so we are part of this community too. When you have a cleaning or restoration need, we’re already nearby and ready to help. We take pride in being a part of the Miami, FL community and want to do our part in making it the best it can be.